Xfire is my first choice for Strings. Xfire Strings helped put me on the Podium @ the IBO World Championship. Highly recommended thanks for your amazing precise strings. I like my new xfire strings will never shot anything else!! Bart is a great guy and very passionate about what he does! He treats you right and treats your bow as if it was his own! Bart is second to none not only in how great the strings look but in how great your bow will shoot. You won't find better. 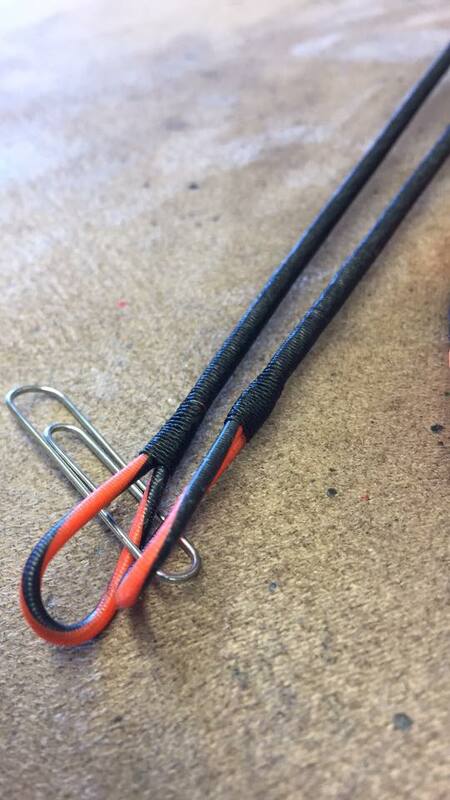 Hands down best bowstrings in archery, take it from someone who's compared and you won't find any better! Thank you for your Testimonial, we do appreciate the feedback!